Dine in the best local restaurants or choose to host a BBQ in the spacious courtyard. Our location ensures that we are surrounded by beautiful scenery in every direction. The climate boasts one of the best in Europe with over 300 days of sunshine every year. If the idea of a mixed activity holiday tailored around your needs appeals to you, we can deliver just that, along with over 300 days of sunshine each year, smooth, quiet roads and a beautifully restored farmhouse set in the tranquility of the orange groves. Complete with a large swimming pool and restful gardens we can accommodate 10 people comfortably and if your group is larger, another villa is available close by. We are located on the south east coast of Spain in the province of Valencia, with Gandia (our closest town) and beaches only a 5 minutes drive from the house. Since 2009 we have welcomed cyclists and walkers of all levels from Ireland, the UK, America, Australia, Germany, France, Belgium and Spain to our area and we maintain that from September through to June it is the best place in Europe to enjoy cycling and walking. Don't take our word for it, you may just spot some of the professional cycling teams training here during the Winter months while out for a spin. Indeed the Spanish cycle race known as La Vuelta had cyclists finish Stage 18 of the race in Gandia in September 2016. You simply tell us the type of holiday you want and we will deliver. With something to appeal to everyone don't worry if not everybody in your group wants to do the same thing. 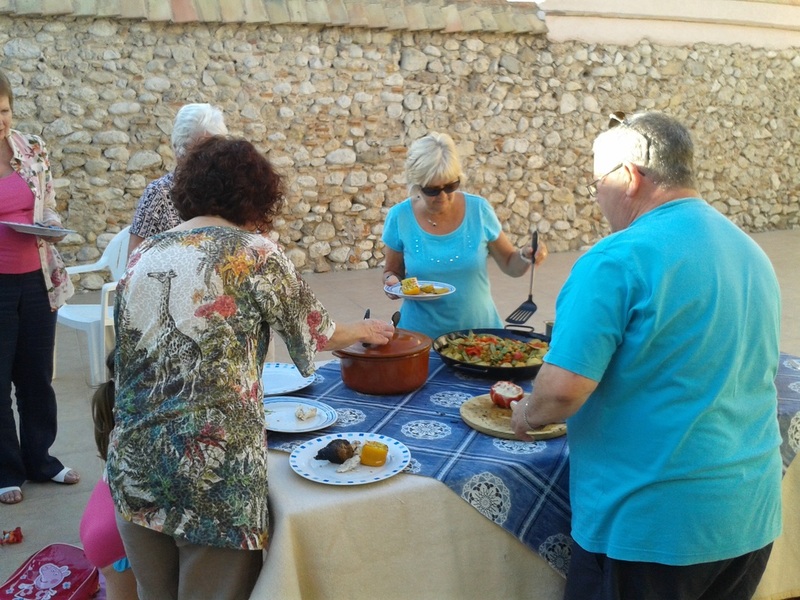 We can recommend the best restaurants where the locals dine and entertainment of your choosing, such as BBQ's, paella nights, music and Flamenco shows. Carbon road bikes and hybrids are available to hire.